Trend chart revealing five trends to help you improve the customer experience and sales. 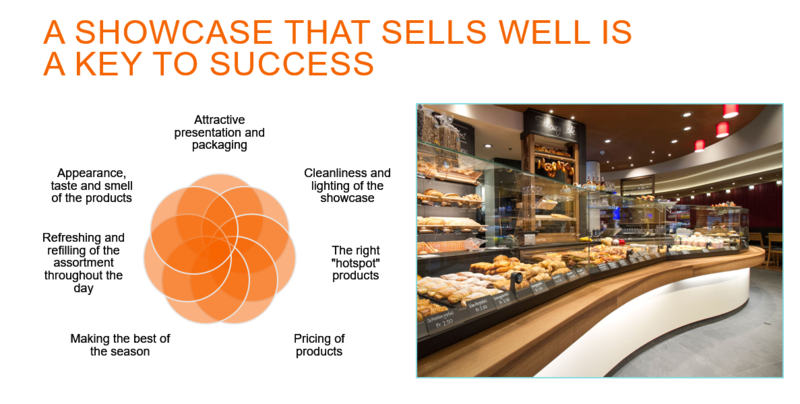 Would you like to get some practical ideas how to improve your bakery or café showcase sales? 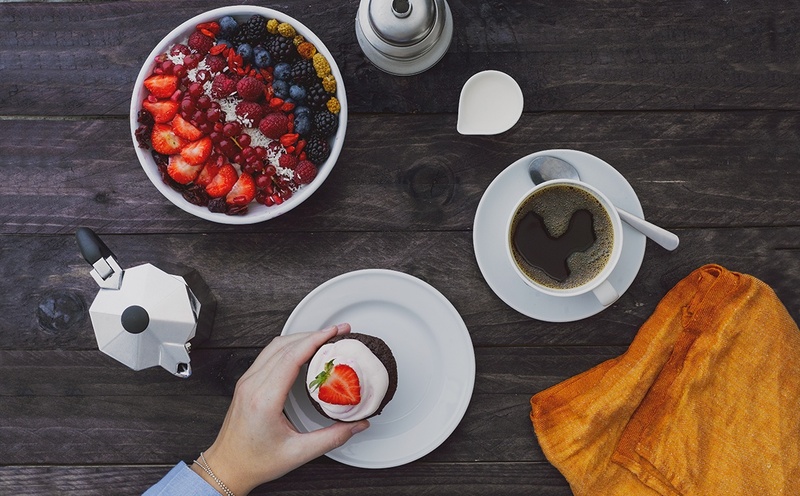 Successful bakery shops and cafes strive to offer the best possible.. Rising to the challenge – the successful launch of a new artisanal range. 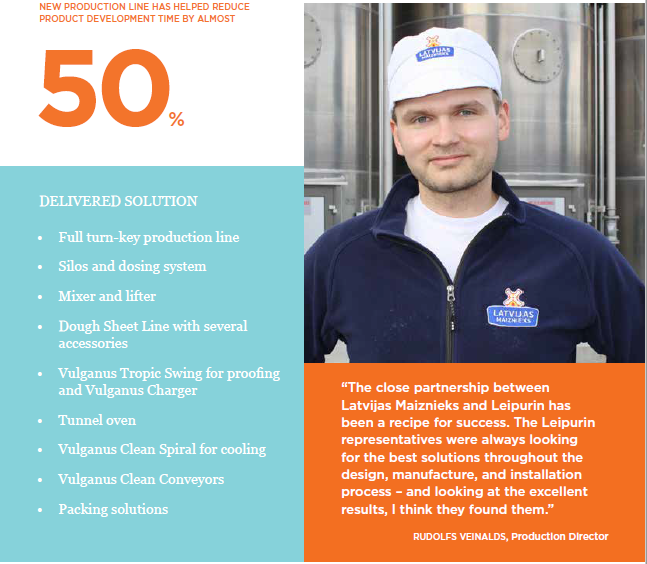 The long and successful relationship between Latvijas Maiznieks bakery and Leipurin has resulted in a whole new range of products – produced on an easily adaptable, efficient, and hygienic new production line. Are you selling an assortment that current consumers need and desire? I ask this question to myself often and I’ve done it throughout my food industry experience. Heading Leipurin Russia and East region business I find passion in understanding consumers in my market so I, together with team, are able to help our bakery and confectionary customers grow their business. Do you have the machinery it takes to win? From customers I have learnt an especially important piece of advise: success is not about a single machine or delivery – it is about finding means to improve customer’s business and delivering a solution that really fits customer needs. Mika Coles has been appointed as Marketing Director and a member of Leipurin Group management team from the 1st of August 2016. 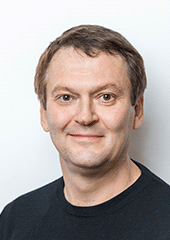 Mika joins Leipurin Group from NearMe Services Ltd and he has also previously worked at Microsoft and Nokia in Finland and abroad as well.